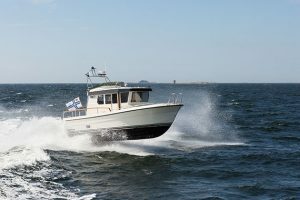 Any boat that can cover 52,000 nautical miles has to be made of tough stuff, but the Nordhavn 76 is much more than just a grizzled seafarer. 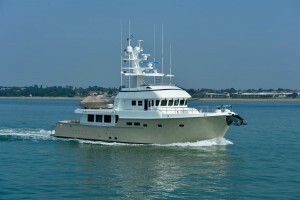 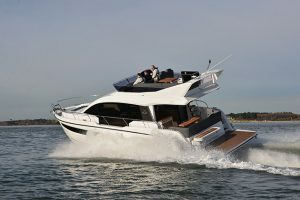 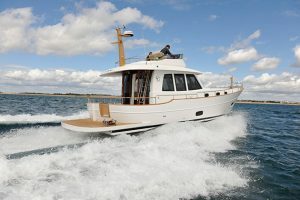 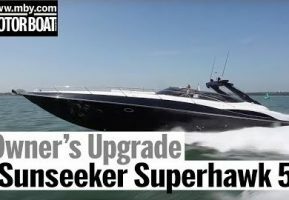 In this video, Dave Marsh climbs on board this highly-refined 76-footer in Southampton and takes it for a quick sea trial in the Solent. 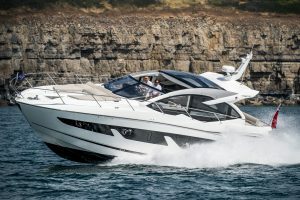 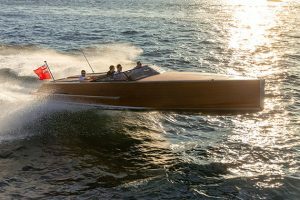 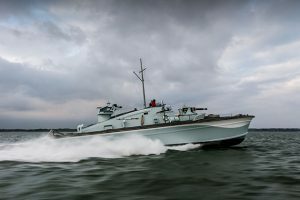 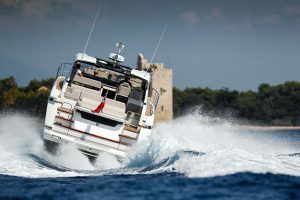 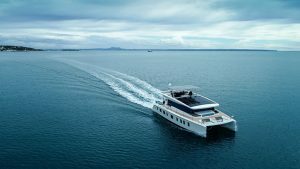 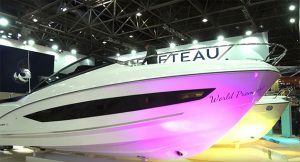 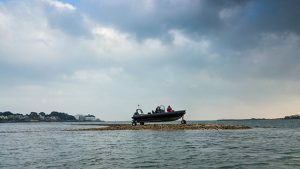 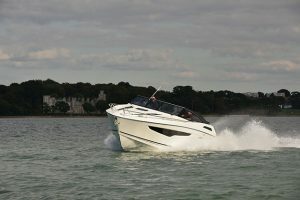 We find that this is a boat that pretty much drives itself, as it can be put into autopilot to cover the vast distances its owners have in mind. 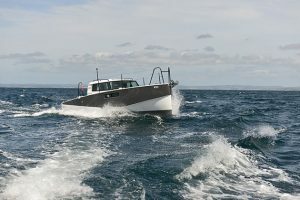 Back in the harbour, Dave explores the interior and finds plenty of headroom, a truly ergonomic helm, and a stately master suite. 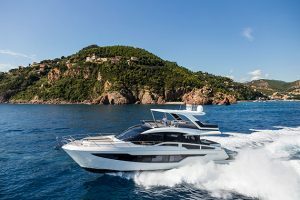 But it is the engine room that comes in for the most praise, as we inspect its twin 400hp MTU engines and admire the sensible layout that makes for easy service access. 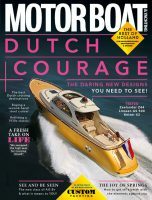 To read Dave Marsh’s full report on the Nordhavn 76, pick up the December 2014 edition of Motor Boat & Yachting.